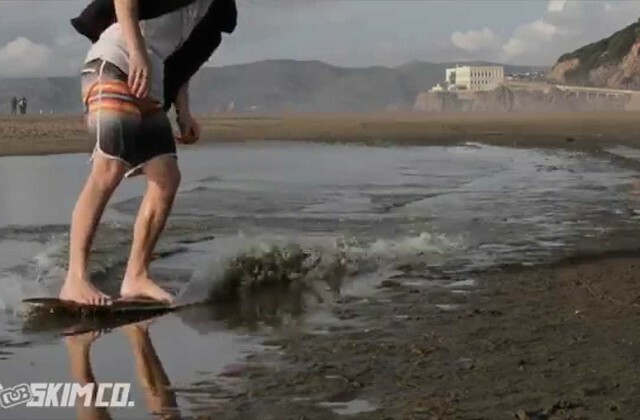 ​Adrien Raza is a talented skimboarder who has taken the European skimboarding scene by storm. 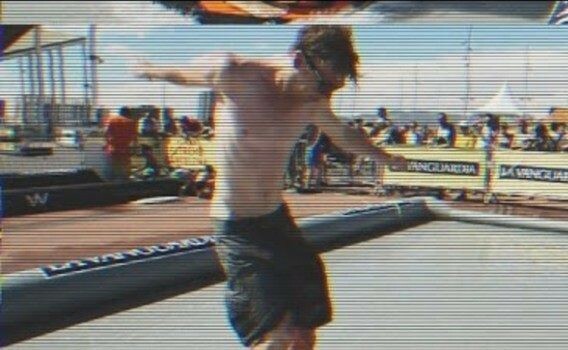 He skims with precision and consistency like non other. 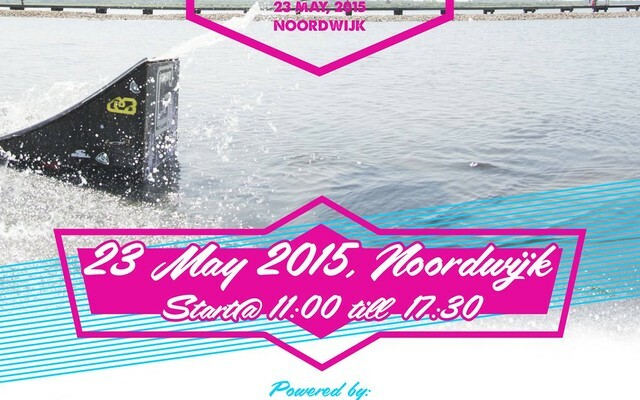 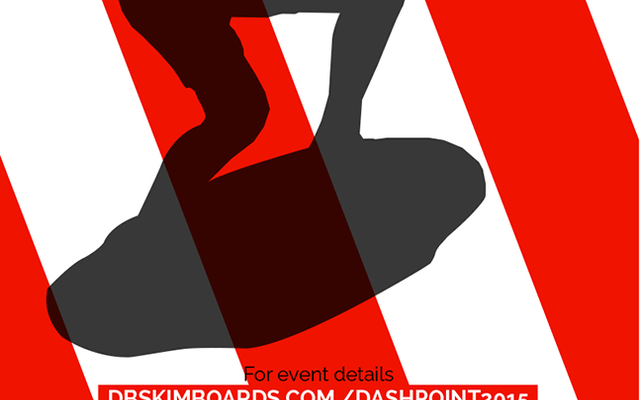 The annual Dutch Flatland Skimboarding Open is here again, and this time hosted at the prestigious Kiteboard Open in Noordwijk. 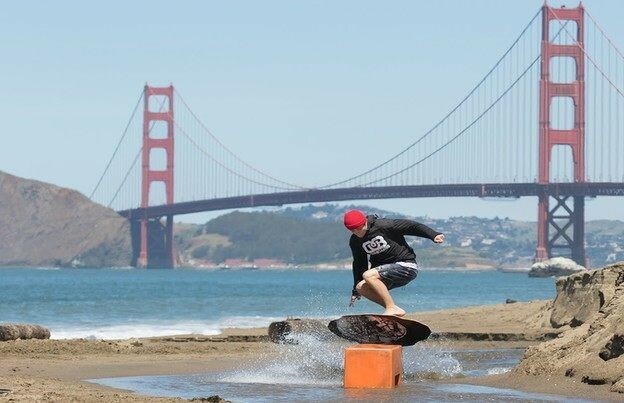 2015 Sacramento Pro Skimboard is here! 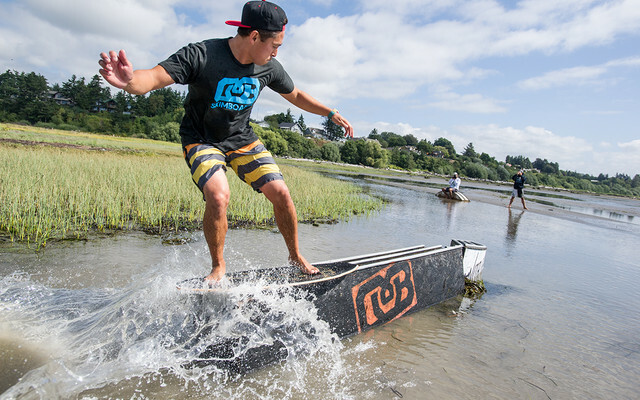 Snag your own 2015 model by clicking here. 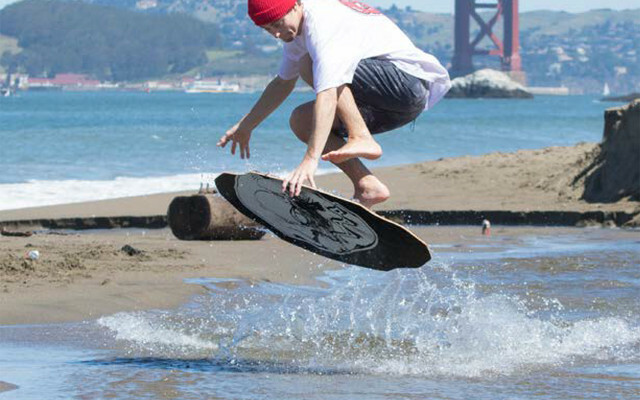 ￼DB has been pushing the sport of flatland skimboarding for over a decade now. 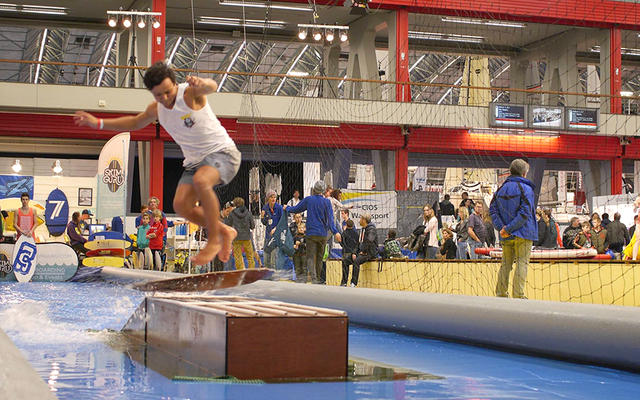 Each year brings new opportunities for us to push the lim- its of what’s possible. 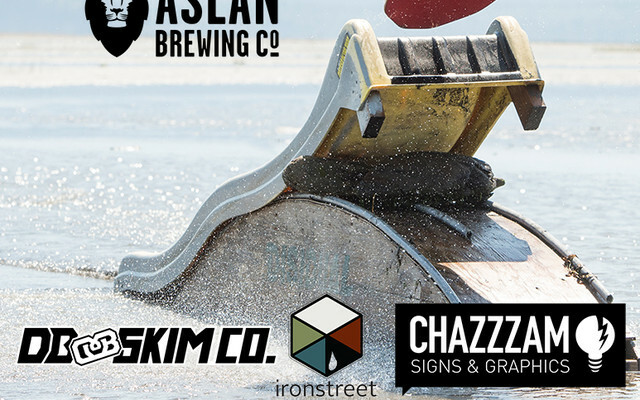 Come meet some of the DB Skimboards team, throw down on some rails and/or demo a DB Skimboard at Locust Beach in Bellingham. 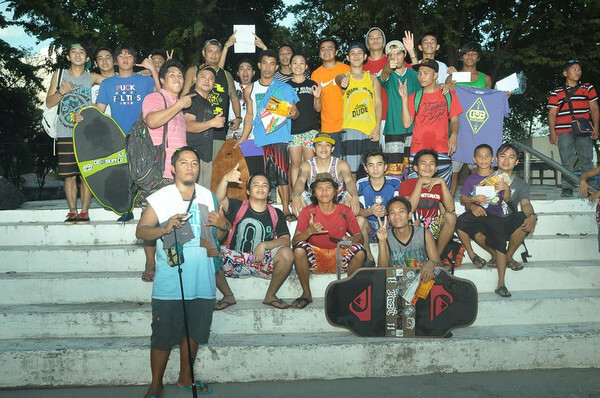 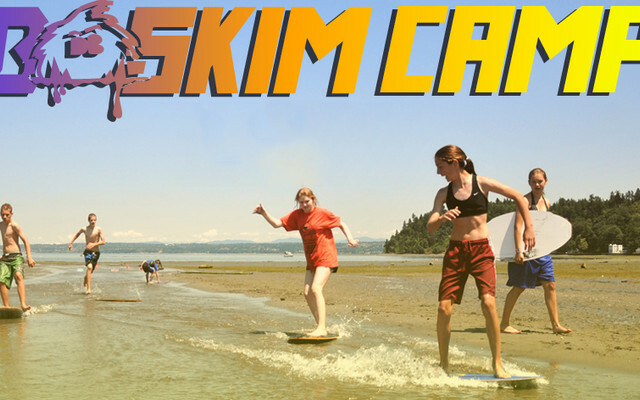 Our skimboarding camps are a healthy, fun, and exciting way to learn to skimboard. 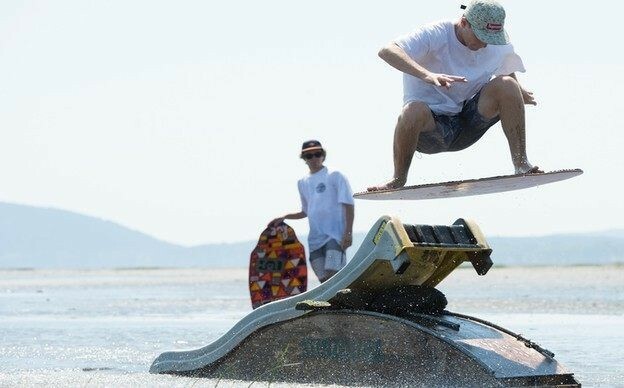 Cody Maurer is an up and coming skimboarder out of St. George, Utah. 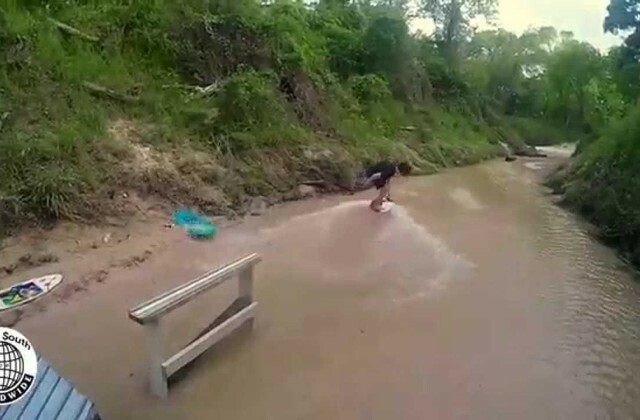 You can often find Cody at the Virgin River waterfall throwing down 270 front boards. 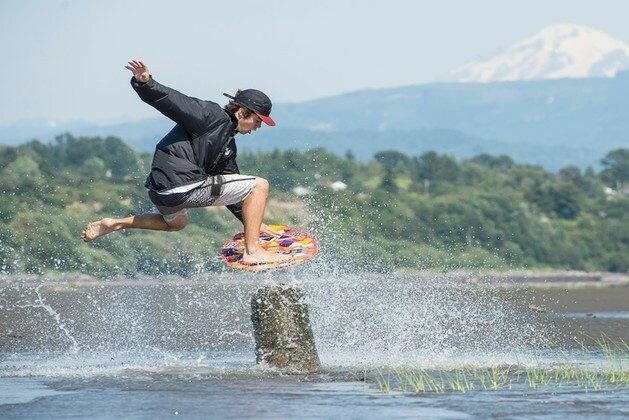 Jace Basford, Collin Hager, and Ryan Cook are warming up for the 2015 skimboard season. 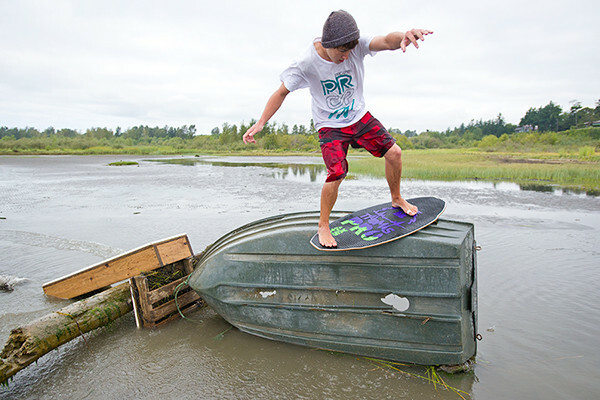 Isaac Thomas is the definition of a super shredder. 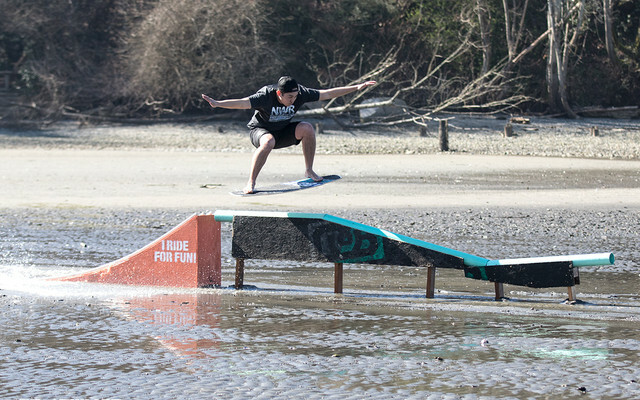 Adam Balaam and the Goon crew in Northern California are redefining flatland skimboarding. 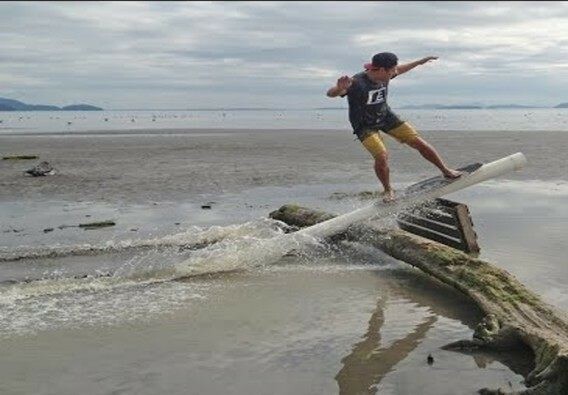 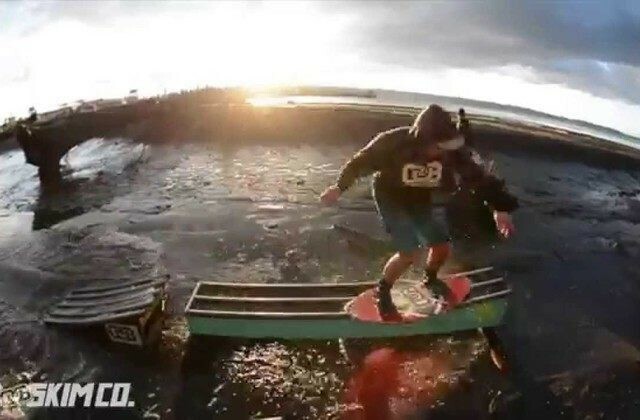 Team rider Isaac Thomas and photographer Matt McDonald ventured down to Tacoma Shipwrecks a new skimboard spot Isaac Thomas recently discovered for a skimboard sessions yesterday. 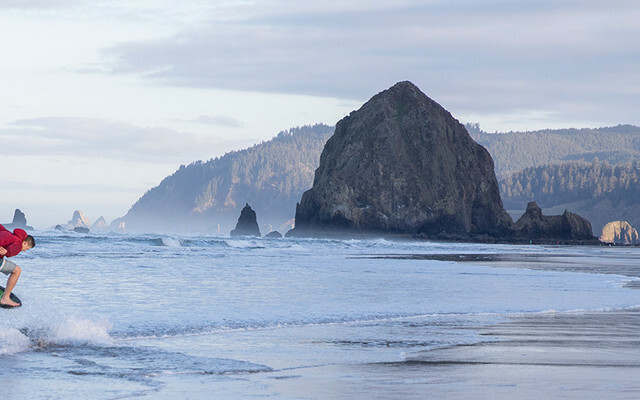 Once a year the DB management team makes trip down to Cannon Beach in order to plan for the coming season and years to come. 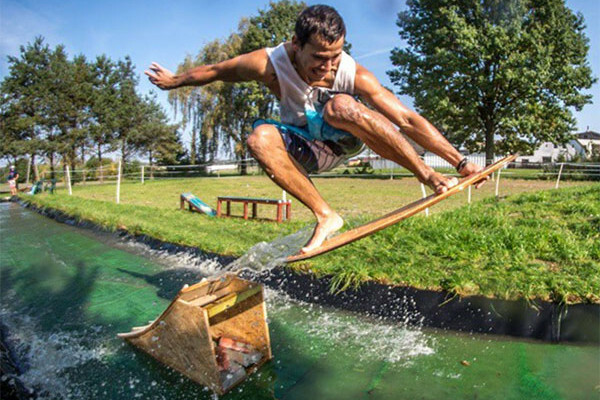 Have you ever wondered how to build your own custom skimboard flatbox? 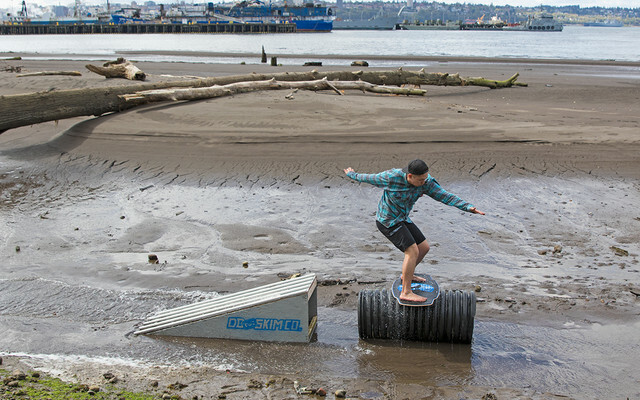 It's been a beautiful early spring in the Pacific Northwest and the beginning of March was a prime time for a few early skimboarding sessions. 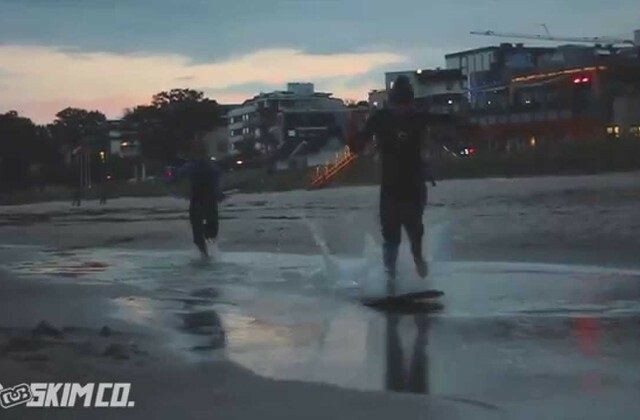 Skimlife is the ongoing adventures of DB Skimboards team riders Daniel Prieß and Friedrich Flüh. 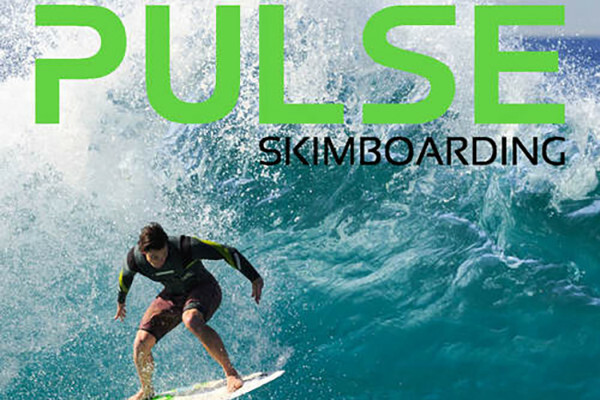 We are stoked on the new issue of Pulse Skimboarding Magazine! 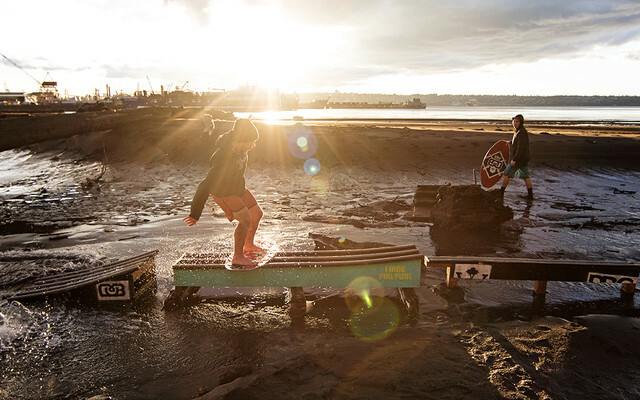 Freezing temps don't stop us from skimboard session! 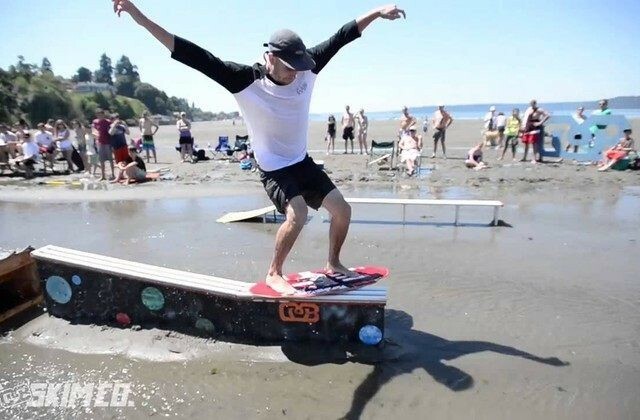 We wanted to congratulate each of the winners of the skimboarding photo contest and this post is about Nikko G.
Thanks again to everyone who entered our #RideLikeAdam #DBskimboards photo contest. 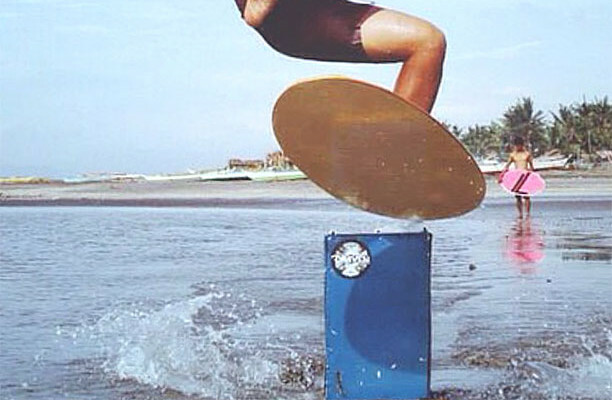 We are so pleased with all the skimboarding photo submissions.